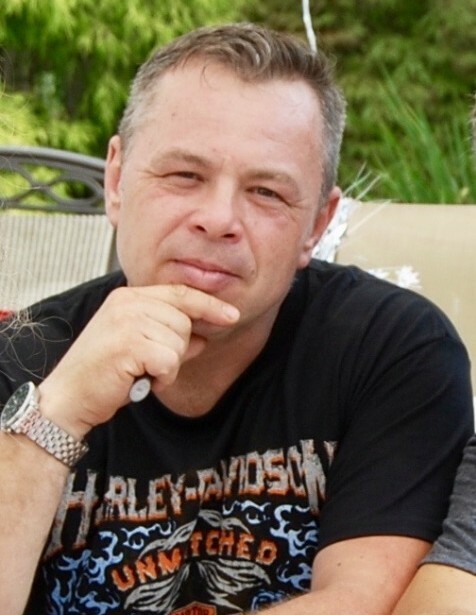 Mr. Andrzej K. Burzynski, 47, died suddenly on Sunday, May 13, 2018. Visitation will take place in the Kowalski Funeral Home, 515 Roselle St., Linden, on Friday, May 18th. from 7:00 – 9:00PM. On Saturday, May 19th. at 8:45AM, family and friends are asked to gather directly at St. Theresa of the Child Jesus R. C. Church, Linden, where a funeral mass will be offered at 9:00AM. The committal prayers will follow in the chapel of Rosehill Crematory in Linden. Andrzej, the son of the late Anna Waksmundzka Burzynska and the late Eugeniusz Burzynski, was born in Trzebnica, Poland. He came to the United States in the summer of 1993 and lived in Bayonne, New Jersey, before moving to Colonia, New Jersey about fifteen years ago. Andrzej is survived by his wife, Dorothy Milewski Burzynski; his brother, Dariusz Burzynski and his wife, Maria and several nieces and nephews. In lieu of flowers, donations to the family to help with the funeral expenses would be greatly appreciated. Please Click Here for the Go Fund Me account.